The 2019 Cricket Society and MCC Book of the Year Award shortlist Has been announced today. Contrasting forms of biography feature strongly with books about Moeen Ali, iconic commentators John Arlott and Jim Swanton, and English cricket itself included. Completing the list are a collection of essays from Mike Brearley, a look back at English touring sides in the period after 1945 and, well timed as another Ashes summer beckons, a press insider’s forensic analysis of Australia’s fall from cricketing grace. Last year’s winner was Harry Pearson’s Connie: The Marvellous Life of Learie Constantine. Mark Nicholas won in 2017 with A Beautiful Game: My love affair with cricket. The £3,000 prize for the winner, and certificates for all the shortlisted books, will be presented at an awards evening in the Long Room at Lord’s on Tuesday 16th April. 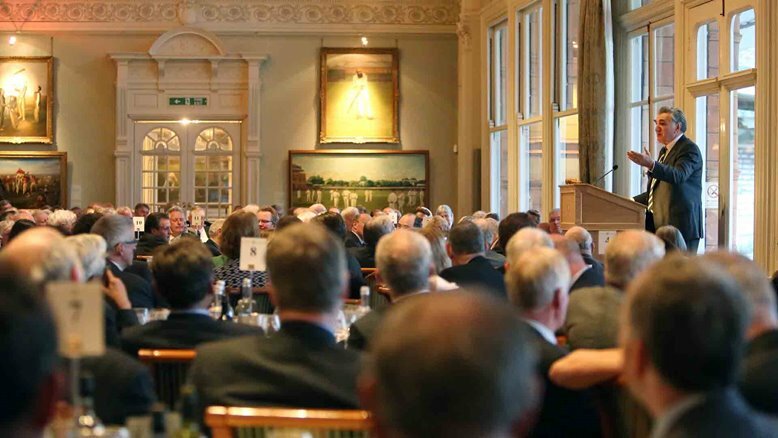 A sell-out audience of 200 people will comprise Members of the Cricket Society and MCC, the shortlisted authors, publishers, and some of today’s finest cricket writers and journalists.